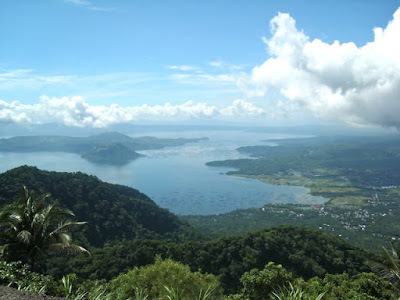 The fish cages are a blight not only on one of the country's more famous tourist sites - the Taal Volcano - but an environmental hazard to the lake itself. With the unabated construction of fish cages, the lake will likely be depleted of its oxygen and result in more fish kills, as has happened in the last few years. This will only imperil the future income stream of the residents in the area who depend on their fish cages for livelihood. As Gov. Santos Recto says, dismantling the fish cages isn't easy. But someone has to do something right now. This is a test of true grit, and her star power. Can she parlay her celebrity status and movie star appeal into convincing the mayors and the residents that reducing the number of fish cages will ensure a better future for them? I wish her luck. And if she does manage to get the job done, maybe she can work wonders even outside Batangas. Ate Vi for President? Why not? Stranger things have happened. sori. im a die-hard ate GaY fan! hahaha. lapit na syang maging DARNA! dong, ang bato! dong! joke! I lurv that your mom and company dressed so well! Take note of the heels! Thanks Chet! She's still pustoriosa until now. 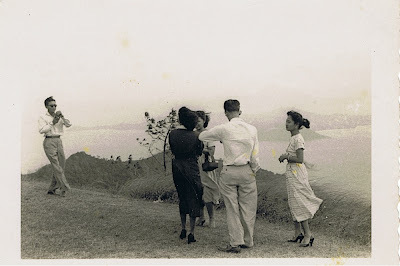 Back then she was as a social worker at old SWA and she would go to Isla Puting Bato in Tondo, visiting the poor in her heels also! Kalowkah!